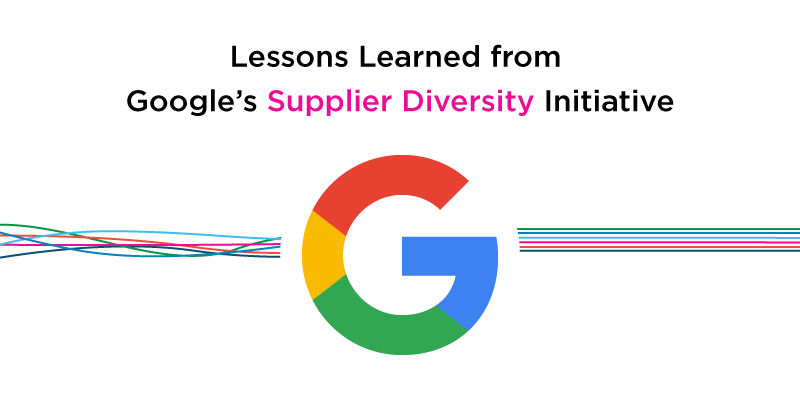 Google’s Success with its recent Supplier Diversity Program provides a model for other to follow to fulfill its mission to make the world’s information useful and accessible for everyone, and emphasizes diverse perspectives from suppliers of all sizes. Supplier diversity has been an issue for several large businesses, especially those involved in tech. While supplier diversity is an initiative that everyone agrees is important, how it should be implemented is less obvious. Google’s innovative approach to supplier diversity is interesting. Although still ongoing, it’s program is structured in such a way to address what have been common barriers to other supplier diversity efforts by other companies. The genesis of Google’s Small Business Supplier Diversity Program is lengthy, but interesting. Its entire history as written by Adrianna Samaniego, Adam Gardner, Chris Genteel and Leonard Greenhalgh, can be read here. 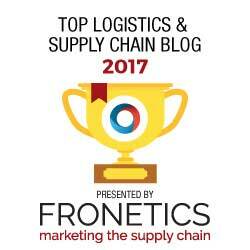 To foster innovation at the supply-chain level. Google has three criteria for participation; the business is U.S based, annual revenue is $15 million or less, and that the organization have 50 or fewer full-time employees. Remove barriers—Unlike other supplier diversity programs, Google’s doesn’t require certification. 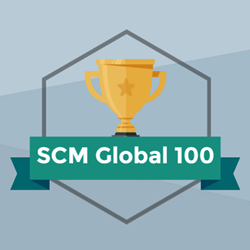 It discovered that companies didn’t have the time to spend on completing applications and updating certifications. “The [Google’s Supplier Diversity] application encourages all minority-owned, women-owned, LGBT-owned, disabled-owned and veteran-owned businesses, as long as they fit the other criteria” writes this Supply Chain Management Review article. It takes work — Several high-level Google employees devoted 20% of their individual work weeks to build the program. Likewise, the Supplier Diversity team attended around 20 events across 20 states and cities in a single year to encourage and train participants. Communication is key — Google promises suppliers that when they entered their information or queries into the relevant portals, that they’ll respond within two weeks. This included replies to tax information, and documentation. Google also clearly lists the benefits of participation. 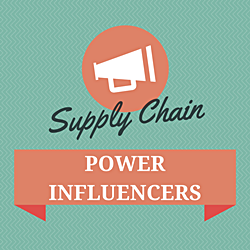 It isn’t just the potential for business that these suppliers should expect. They also receive discounts on AdWords, faster payment from participating suppliers, and access to a course that improves their business skills. Diversity is a benefit to everyone, but implementing programs that encourage it has been a problem for many. Google’s supplier diversity program is still ongoing, but it can still help others by acting as a road map. [Diverse companies] are better able to win top talent and improve their customer orientation, employee satisfaction, and decision making, and all that leads to a virtuous cycle of increasing returns.